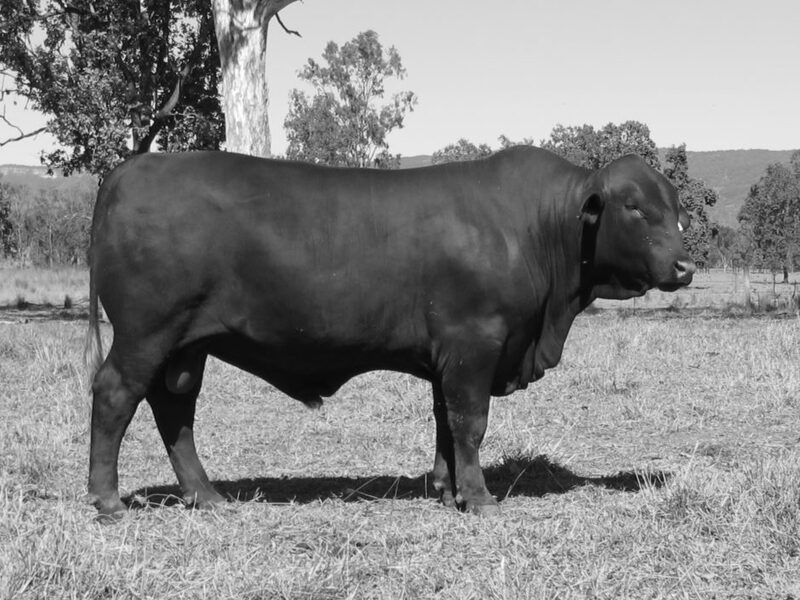 Easy doing bull with solid performance across all traits. Backed by a fertile, consistent breeding female line. His first sons sell in 2017.